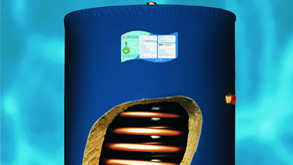 We sell a range of plumbing and heating products at all branches. At the current time these product ranges are not sold online but can be puchased or ordered in-store. 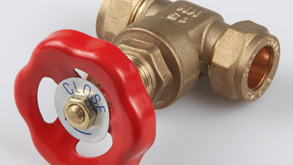 We stock a wide range of plumbing systems from traditional copper tube and fittings to pushfit and pressed plastic systems, offering a good choice of options for most installations. Heating is also well catered for, with a wide range of boiler types, radiators, pumps, controls and ancillary equipment available for collection or prompt delivery. Simple to install and becoming increasingly popular, we can also supply a comprehensive range of underfloor heating systems from Polypipe.